I have nothing but total respect for Arsene Wenger and his achievements in football. As a West Ham United supporter, I have a fair bit of tribal hatred to Arsenal Football Club, but Arsenal are the only one of our rivals that I have any feelings of respect towards, and that’s all down to Arsene Wenger. I’ve spoken and written extensively about how I think football should be played and I think Wenger’s style of play, particularly while Arsenal were at Highbury fits the bill perfectly. During those years, his football was direct and attacking, you were in for a never ending barrage of red shirts going for your throat. The build up nowadays is a lot slower and the backline a lot leakier, but those matches, those moments inspired generations of football supporters. Wenger just gets football. It is a shame, thus, his his story did not have a happy ending following years of perceived stagnation. But four dates could be highlighted as major turning points for the club that ultimately stopped the fairy tale from having that happy ending due to the impact it had on the club. Wenger’s side rocked up at Old Trafford, two points clear at the top of the Premier League. Manchester United, their opponents, were sixth, 11 points behind The Gunners. Victory or a draw would extend Arsenal’s unbeaten run to 50 matches. 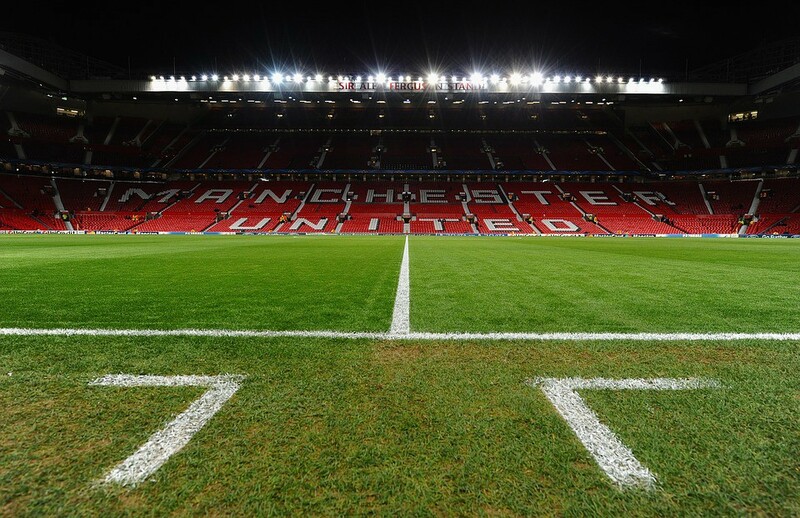 The previous meeting between the two at the ground would go down as the Battle of Old Trafford, with the controversial red card to Vieira, van Nistelrooy’s penalty miss and the ensuing brawl. Now, it was the time the Battle of the Buffet. The match was scrappy and around half way through the first half, Arsenal felt Rio Ferdinand should have been sent off for a professional foul on Ljungberg. Cole then had Van Nistelrooy’s studs run down his shin, Arsenal had most of the possession but did not do much with it. Wayne Rooney went down under pressure from Campbell and despite the former Spurs man pulling out, a penalty was given. Van Nistelrooy dispatched it resulting in Arsenal going all out but they were getting butchered on the counter, Ronaldo had a penalty shout turned down after a challenge for Cole before Smith and Saha combined to set up Rooney. There was an almighty fracas in the tunnel after the game with Fabregas throwing pizza at Sir Alex Ferguson. But Arsenal’s run was over, Chelsea would win the league that year. In this game, Arsenal quite simply lost the edge and the momentum. By the end of the next season, Lauren and Campbell, suffering from poor form, injuries and personal issues had lost their places in the side to Emmanuel Eboue and Phillipe Senderos. Patrick Vieira who had turned down Real Madrid the previous summer suffered from inconsistencies in form, culminating in a switch to Juventus at the end of the summer. Wenger deciding letting Fabregas come through was worth losing Vieira. A quick look on Arsenal forums from the time shows Robert Pires and Freddie Ljungberg were nowhere near the levels of old and that sections of the support had grown fed up with them. Arsenal’s Invincible team was depleted very quickly and the defeat to Manchester United was a notable event in that shift. They were replaced with a focus on younger players, and this lead to the change in playing style. Crucially, the players coming in post 2003–04 whilst not completely lacking ability were inferior to the ones before them. 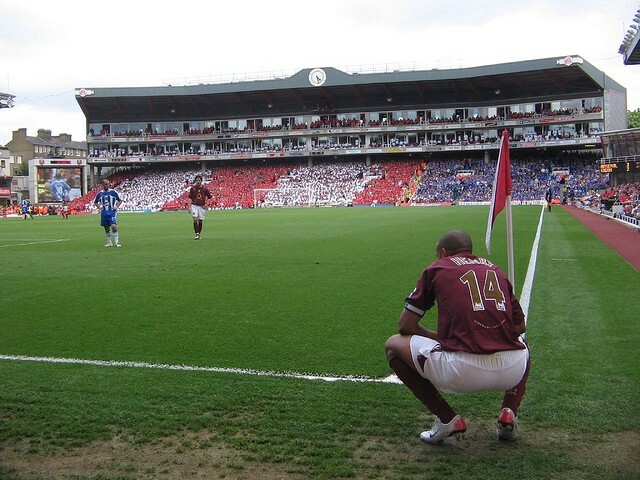 On an emotional day in North London, Arsenal said goodbye to Highbury and moved to the Emirates Stadium. The stadium move was to help the club build a platform for further success, but it hasn’t done that. 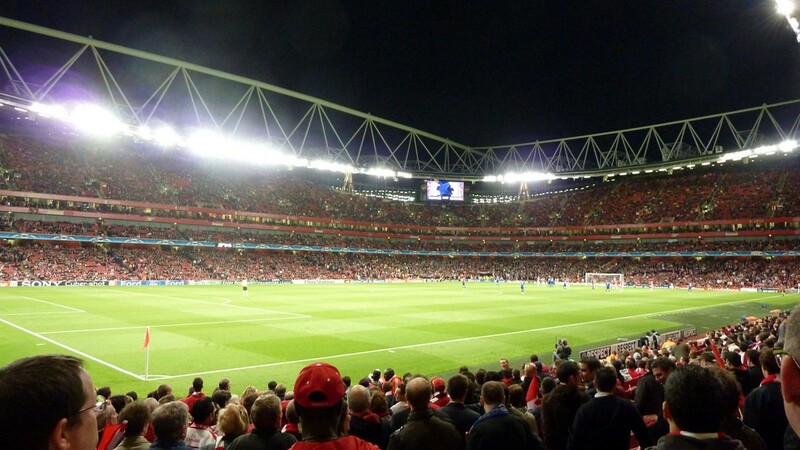 Arsenal’s matchday income has rocketed, but there is still substantial debt due to the stadium building costs. This has made it difficult to keep players, like Van Persie, Fabregas and Sanchez who were genuine world class players at the club. It makes it harder to attract the calibre of player required to replace the outgoing greats. On top of that, the stadium is notably devoid of atmosphere. 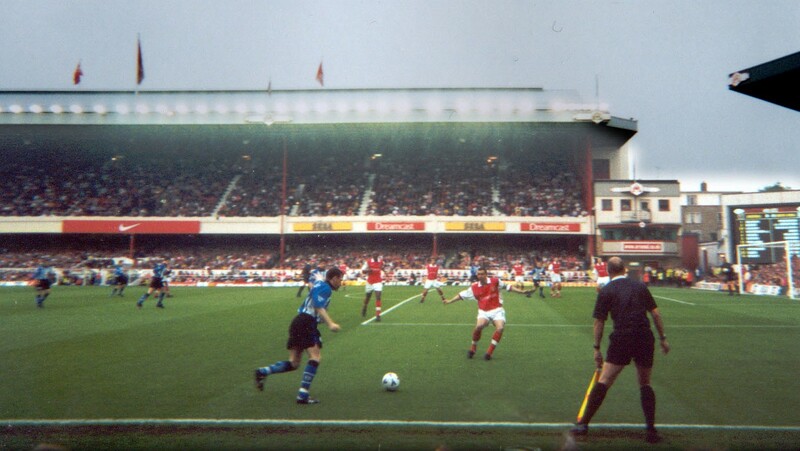 Highbury was nicknamed “The Library” in its later years, not helped by post Taylor Report modifications but it was an intimate stadium capable of bouncing when it had to. The Emirates is still miles away from that. Structurally, the fact that hospitality seating runs around the entire length of the stadium means that at all four stands, the tiers are separated, and this makes it harder to create a cohesive atmosphere. 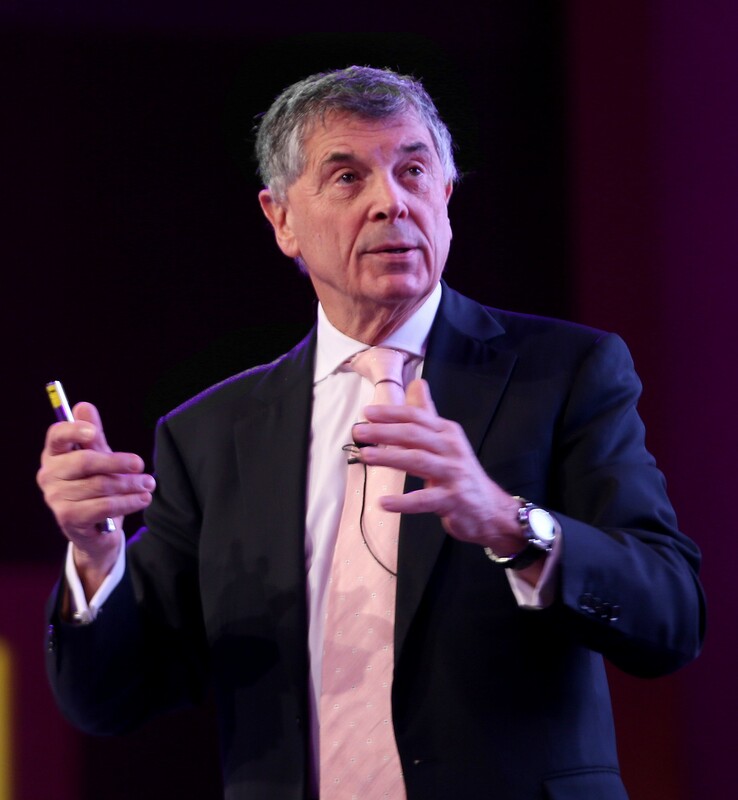 Disagreements with the rest of the board resulted in vice-chairman David Dein leaving the club after 24 years. Dein was popular around the club and well respected through out football. His departure sped up Thierry Henry’s departure to Barcelona. He played an important role in the signing of several stars who would be tantamount to Arsenal’s success in his time at the club. Arsenal needed someone like Dein to help them secure the best players at a time they need them the most, but he left and with it, the chances of a smooth transition from one generation to the next. Despite the breakup of the Invincibles squad, the stadium move, losing Dein and Henry, Arsenal were in fine form in the 2007–08 season and looked on track for a fourth league title under Wenger. 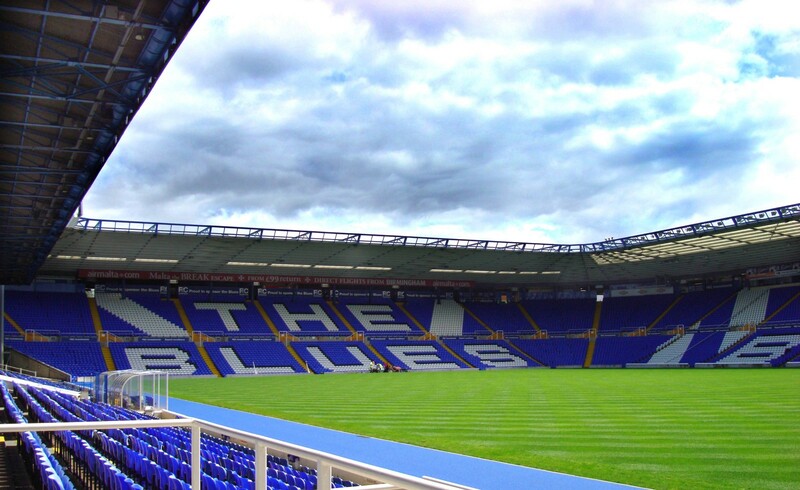 When they rocked up at St. Andrews to face Birmingham City at the end of February, they were top of the league with eleven matches to play. They would then go on a run of just one win in eight, that would see them drop to third. The match was notable for a horrific leg breaking tackle on Eduardo da Silva, who needed oxygen on the pitch. But the moment that would be another major turning point for the destiny of Arsenal Football Club would come in stoppage time. Arsenal were winning 2–1 when Gael Clichy underhit a back-pass allowing Stuart Parnaby to nick in. Clichy fouled him to cover ground and James McFadden scored with the resulting penalty. This came minutes after Emmanuel Adebayor, who would score 24 goals in the league that season, had a shout turned down at the other end. Arsenal believed both decisions were incorrect. Arsenal captain William Gallas sat in the other half in protest as McFadden scored and sat there for a couple of minutes after the game, he nearly got into an altercation with the crowd. Gallas was stripped of the captaincy in November following comments in an interview to Associated Press. Then teammate Jens Lehmann, one of the Invincibles, compared Gallas to a “sulky child” and said it contributed greatly to Arsenal’s title collapse. 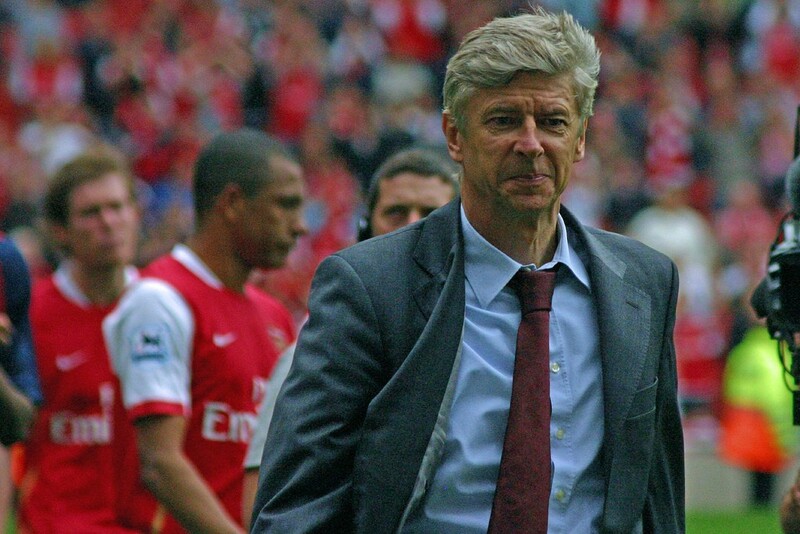 Arsenal have always been about style under Wenger, but during the early years they had grit. Vieira was a monster in the middle, Parlour, a tough terrier, even Bergkamp, noted for his elegance could put himself about a fair bit if he had to. But that afternoon, Gallas showed a side of Arsenal never seen before. Arsenal are now noted for a soft underbelly and Gallas showed that the side were no longer full of tough, mean warriors. They were fragile and could be beaten if you got in their faces, no more would the likes of Vieira be willing to boot you of the field. They would crumble. These four dates had an undeniable impact on the destiny of Arsenal. Perhaps Wenger could’ve dealt with them better, perhaps they were out of his control and there is an argument that he did really well considering the circumstances. But let there be no doubt about the man’s legacy at the club and the precious moments he has left in the memories of millions of supporters around the world and not just of Arsenal.